What are Textual Concepts and Processes? Textual Concepts form the core knowledge of subject English as stated or implied by the NSW English syllabus for the Australian Curriculum K-12. Processes allow students to demonstrate their facility with the Textual Concepts through diverse and interesting learning activities that allow for differentiation. This resource re-organises syllabus content into textual concepts and processes to help teachers design learning for high intellectual quality and students’ deep understanding of the conceptual basis of the subject. Each concept has been carefully defined and draws from a wealth of, at times, competing discourses to identify its place and purpose in the syllabus. The definitions of the concepts need to be read closely as they have specific meanings in this framework that offer insights into the complexity and breadth of understanding of the syllabus. These lead to rigorous and challenging learning experiences. Through Textual Concepts teachers chart the development of student understanding through each Stage, detailing what students learn through their engagement with texts. 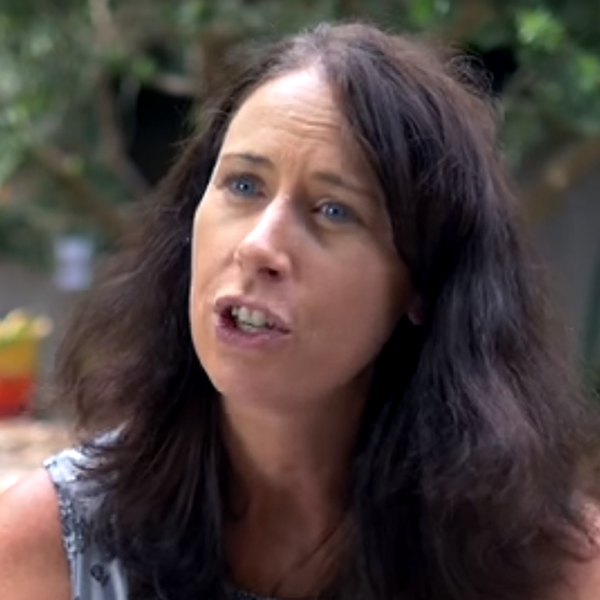 In this video teachers from Engadine High School and Engadine West Primary School talk about using the resource for a Stage 3 and Stage 4 curriculum transition project. The best place to start is with the definition of each concept: What it is and Why it is important. The complexity of each textual concept emerges through careful consideration of its definition which may yield new insights and inspiration for teaching and learning design. Once the textual concept is understood and the learning progression for the stage is identified you could start with a text or type of text, outcomes or an assessment item to balance your year's program. Effective teaching and learning occurs when texts, conceptual knowledge, outcomes and assessment align to challenge and extend what students already know. Which textual concepts are appropriate for this unit of learning or learning experience? What assessment would allow students to best demonstrate their conceptual knowledge and understanding? How will each process shape the learning experience? What text/s will enable students to engage with, understand and appreciate the concept/s? How do I align concepts and texts for teaching and learning? Textual concepts are a powerful tool to assess the value of a text for teaching and learning - a firm foundation for the development of higher order thinking. The relationship between textual concepts and texts is reciprocal so you may choose to start from either, having confirmed your understanding of the textual concept definition in the resource. A text may suggest, through its subject matter, form/s, features and language, that particular textual concepts be explored and, similarly, a textual concept may align more effectively with a particular text. A concept such as Authority may suggest a classic text such as Shakespearean play or story but the study of a website will problematise, expand and challenge students' understanding beyond the obvious. A film study which usually leads to a study of Codes and Convention and Representation can be explored through a different concept such as Style or Argument to show the breadth of understanding that this mode can offer.